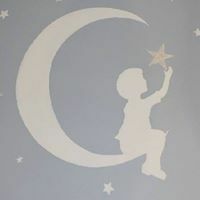 This page lists maternity stores, baby stores and baby services in the Clay County and Bradford County, Florida area including maternity clothing stores, baby clothing stores, baby furniture stores and other stores and services specifically for babies and pregnant mothers. With a boutique style store front, we strive for the best quality children's items at sensible prices. Once Upon A Child buys and sells gently used kids’ stuff. We pay on the spot for clothing, toys, equipment and furniture.